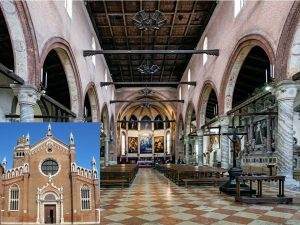 Venice celebrates the 500th anniversary of the birth of one of the greatest artists of all time: Jacopo Robusti, better known as “Tintoretto”. Tintoretto (Venice, April 29th 1519 – Venice, May 31st 1594) was an Italian painter and a notable exponent of the Venetian school. The speed with which he painted, and the unprecedented boldness of his brushwork, were both admired and criticized by his contemporaries. For his phenomenal energy in painting he was termed “Il Furioso”. His work is characterised by his muscular figures, dramatic gestures and bold use of perspective, in the Mannerist style. 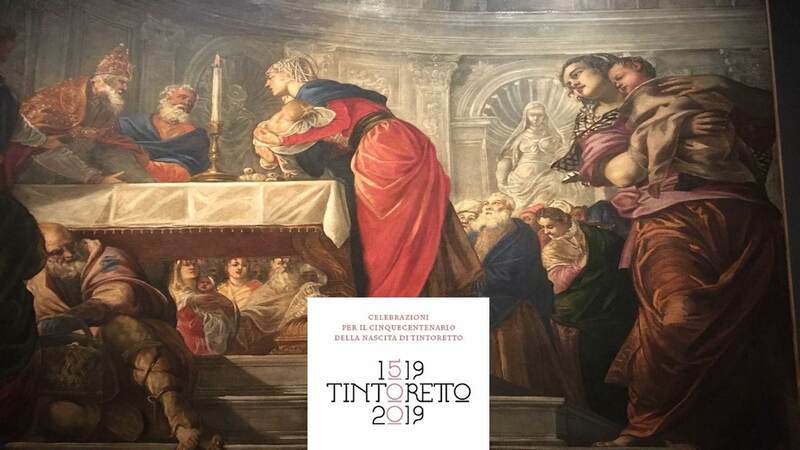 The celebrations for the 500th anniversary of the birth of Tintoretto involve the entire city of Venice and even travel overseas, thanks to a shared organisation between the Fondazione Musei Civici di Venezia and the National Gallery of Art in Washington, with the collaboration of the Gallerie dell’Accademia and the participation of the most important Venetian cultural institutions. 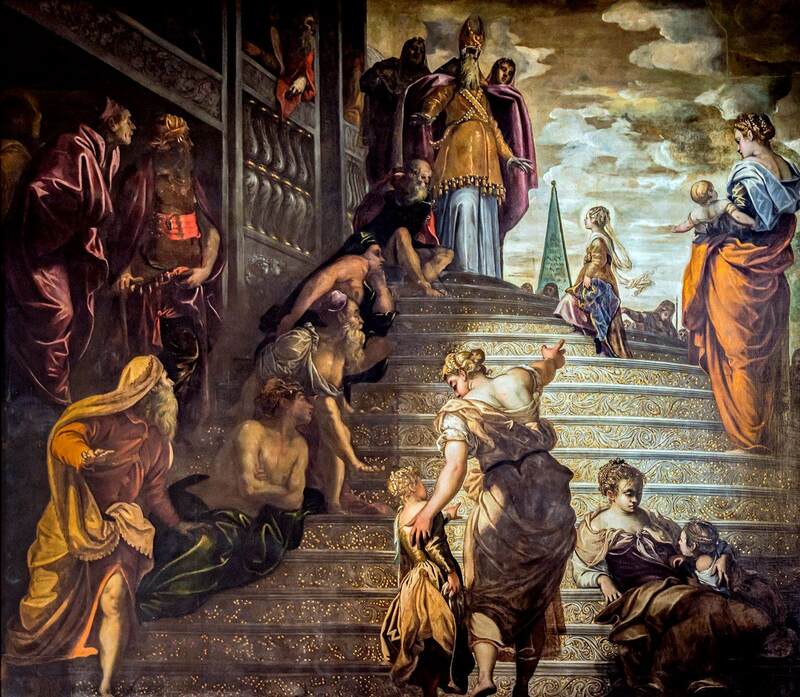 During his long and prolific career, Tintoretto worked above all in the city: he received countless commissions, often obtained through stubborn determination, from churches and confraternities small and large, from the Republic and from the nobility. Today in Venice it is still possible to admire many of these works, often in the places for which they were conceived. This fact is of fundamental importance given the particular attention shown by the artist to the relationship of the picture with the context in which it was to be placed. 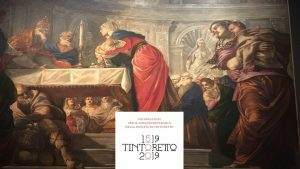 Thanks to all this, the city itself offers an extraordinary and widespread “permanent exhibition” of Tintoretto’s oeuvre. This map enables you to seek out these sites, some of which very famous and others not so well-known. 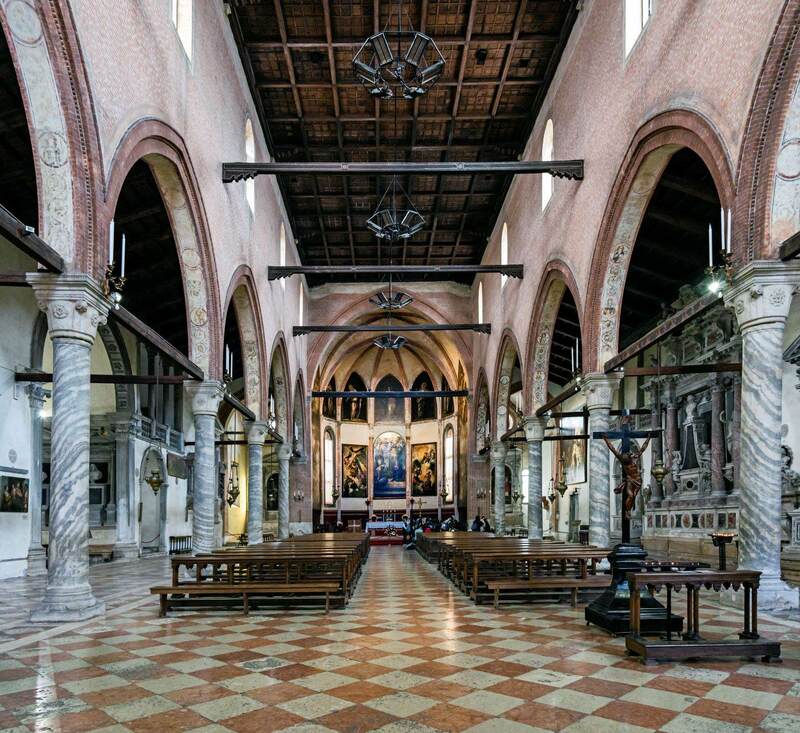 Some are cultural institutions, others place of worship, and the map also offers some unusual itineraries off the beaten track in areas of the city that are quieter and extremely fascinating.